Much of this college basketball season has been all about the flash of young stars at Duke and how individual players can lead the way. 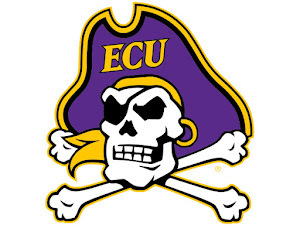 Yet, in the end, the two teams set to play for a National Title Monday night reject this idea. Both Texas Tech and Virginia are led by veteran-laden lineups that play terrific team basketball and really spread the ball. Which one will be able to do it more effectively and earn their school's first ever National Title? Virginia's redemption story has been all about defense, as it has been for much of the Tony Bennett era. The Cavaliers pack-line defense is just so difficult for defenses to figure out, because Virginia rotates and helps so extremely well. They force teams to shoot and operate out of their comfort zone, ensuring Texas Tech will not get anything easy. Yet, their own offense is also going to have to show up, which has still been an issue at times for this team. Juniors Ty Jerome and Kyle Guy are the leaders of the team and really initiate the offense. Jerome has been strong all Tournament and was UVA's most effective offensive weapon in the Final Four victory, something he'll have to continue to do. Guy, meanwhile, had a rough shooting start to this March Madness but has turned it on as of late. He will be vitally important, but the entire X-factor of the offense may actually be forward De'Andre Hunter. Hunter has drawn plenty of eyes from NBA scouts because of his length and versatile offensive skill set. However, he has looked uncomfortable and timid a number of times in this NCAA Tournament, something UVA can't afford against a skilled Tech defense. 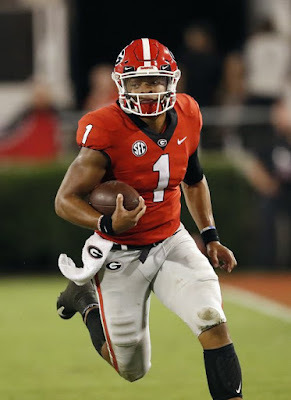 If Hunter is aggressive and plays the way he did in the second half against Auburn, the Cavaliers should be a in a good spot. Virginia also needs contributions from their main two bigs, Mamadi Diakite and Jack Salt. Diakite has been extremely clutch for this team all season and will have to give Texas Tech a reason to focus on post defense and not lag outside on shooters the entire game. Salt is not much of a scorer but he does all the little things for this team, and his post defense is vital to this pack-line defense's success. On the other side, Texas Tech has a coach that is much different than the soft-spoken Tony Bennett but who preaches similar ideas. Third-year head man Chris Beard has done an absolutely spectacular job with this program, and has them on the cusp of the sport's ultimate prize. Beard's teams always lean heavily on defense, playing a chaotic, swarming style that has shut down Michigan, Michigan State, Buffalo and Gonzaga. It doesn't operate the same way the pack-line does, but is just as effective, coming just behind UVA in scoring defense this season. The defense will be especially strong if forward Tariq Owens is able to play. Owens took a beating in their Final Four win over Michigan State, and sprained his ankle following an awkward fall. He was in a boot and missed practice Sunday, but is still hopeful to play. He plays an important role as a rim protector, and the Red Raiders will need him to ensure UVA doesn't get anything easy in the low post. The real key for Texas Tech will be finding a way to take down the Cavaliers' defense, which is easier said than done. 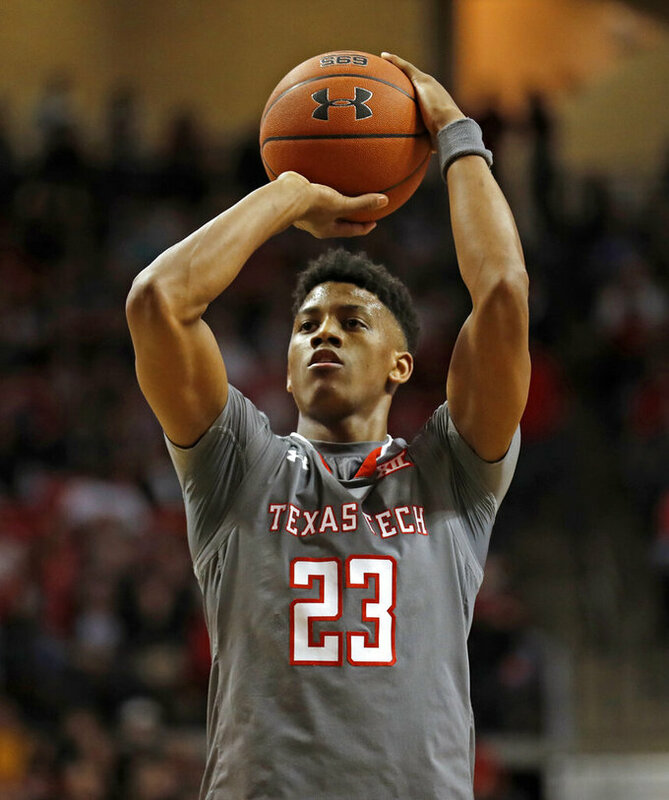 Leading that charge will be wing Jarrett Culver, Tech's leading scorer on the season with 18.6 PPG. Culver is coming off a Final Four game where he did struggle, but at 6'5" with a lot of length, he is a matchup nightmare. Does Virginia have any defender that can take him on one-on-one? It remains to be seen at this point. The Red Raiders are going to shoot well from three-point if they want to break down this defense. This was something Auburn was able to do at times in their loss, but wasn't able to keep up over the course of an entire forty minutes. Matt Mooney hit a number of big shots against MSU, and will be vital for Tech in this one. The grad transfer from South Dakota nailed 39% from three-point on the season. Fellow guard Davide Moretti will also have to shot well, the Italian shot an astounding 46% from deep all year despite shooting a lot of them. With that being said, Texas Tech does not want to get into a three-point shooting contest with Virginia. Jerome & Guy have proven they can outshoot entire teams, and the Red Raiders' offense is at its best when it is getting to the rim and finishing. This will put more pressure on Culver and Owens, who are TTU's best at finishing down low. With five games already under their belt in this NCAA Tournament, it is not unreasonable to think both teams may come out a little bit flat and tired. Sure, they had a week of rest before the Final Four, but the grinding style these two teams play at can certainly take its toll at the conclusion of the Big Dance. One can remember the 2011 National Championship, when both Butler and UConn, who were in the midst of a lengthy March run came out ice cold. The two managed just 94 total points and Butler shot an absolutely dismal 19% from the field. Games like these can put more pressure on the bench to step up and provide a much-needed spark. This could be favorable for Texas Tech, who looks to be a slightly deeper team than UVA. In fact, the Cavaliers had just two points in total from their bench against Auburn, a major reason they were never able to completely pull away. Can a guy like Braxton Key step up and provide a spark for Virginia? Will Guy and Jerome be able to keep up their hot shooting if they have to play 37-38 minutes again? It will be a ton to ask of those veterans, particularly against such a tough Texas Tech squad. If you are looking for a high-scoring, up-tempo basketball game, this particular National Championship will not be the game for you. Even though both teams may be able to shoot, their stingy defenses and slow style of play look vastly different from the type of basketball you may see in the NBA or in other areas of collegiate basketball. The way Texas Tech has played down the stretch is incredibly impressive and they seem to be entering this game with more momentum than Virginia. However, Tony Bennett and Virginia do a great job of opening up their offenses with back-screens and back-cuts, which we saw a ton of against Auburn. They'll use the same offensive style to find easy points against the Red Raiders, something nobody has been able to do against Tech for any extended period of time. What is very concerning for TTU is the Owens situation. The talented forward is a lot more important to this team than most people realize, and if he isn't able to go, UVA seems to have a significant upper-hand down low, which will be important in this type of game. Just as crucial for Virginia will be motivation and team cohesiveness. Sure, in a National Championship Game both teams have plenty of motivation, but to go out and win a National Title one season after a historical March Madness defeat would be something special. Perhaps it won't happen, but Virginia has been so strong and so clutch all year long, something I don't see stopping now in the seasons' finale.